It is easy to get overwhelmed when you start to organize your home. How do you know where to begin? Organizing can feel overwhelming-especially when you aren’t just organizing for yourself, but for your entire family. If it’s time to organize your home, but you don’t know how to begin, check out our tips below to help you get started. When I’m overwhelmed by the amount of clutter and mess in my home, I usually start with the smallest room. In my case, that’s the powder room, and it’s a tiny one at that. This is great because it doesn’t take me long at all to remove any items that don’t belong in there and clean it from top to bottom. Then, I stand back and admire my work. This is an important step! If you finish your first small job and move quickly to another area, you go right back to feeling overwhelmed. 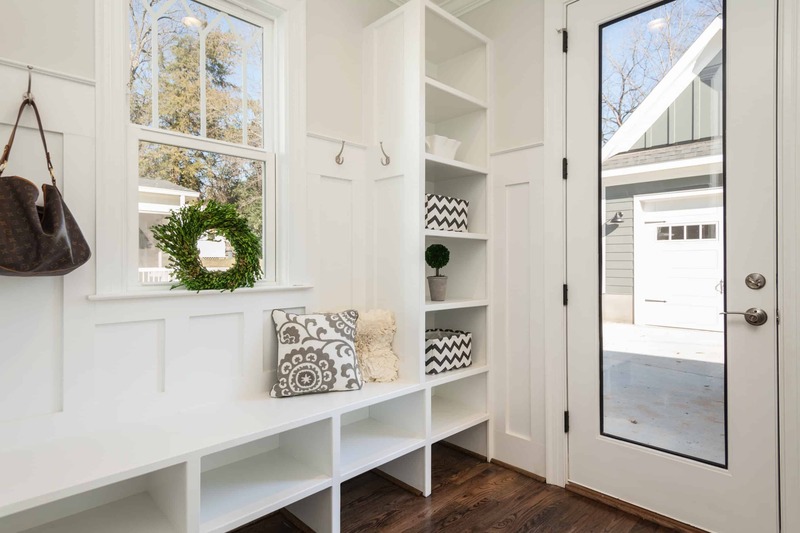 Taking the time to give yourself a pat on the back and enjoy this newly organized space might just be the motivation you’ll need to move on to the next project. What small space will you start with? Your closet? The holiday decorations? Maybe you’ll go really small and start with utensil drawer or the junk drawer. Wherever you decide to start, be sure to take a minute to appreciate the work you’ve done. Another place to start might be the space in your home that needs the most attention. Is there one room or area that really bothers you? What room, if organized better, would improve the quality of your day to day life? Are you frustrated daily by your cluttered entryway? Would you have calmer mornings if the backpack area was organized? Are you late on bills because the mail gets lost in the office area? Start in the room that causes you the most stress and disrupts your life the most. Once you tackle the biggest problem, organizing the rest of the house will seem much easier. 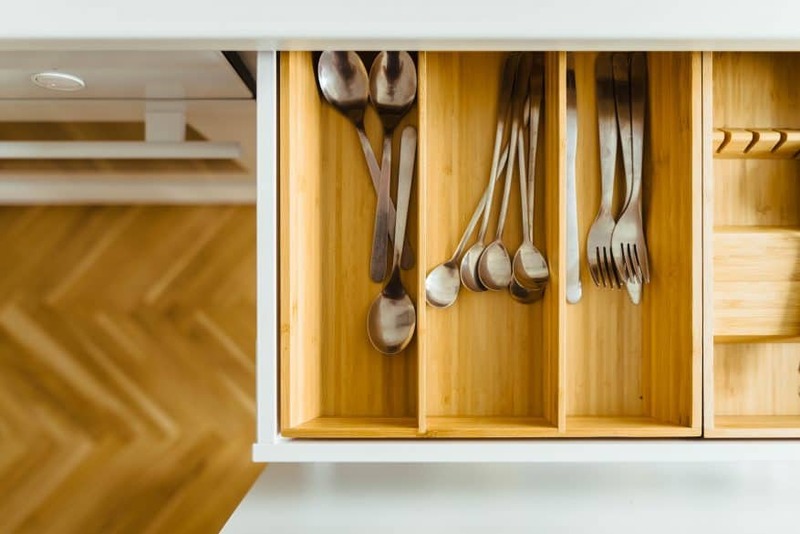 It may seem like a good idea to purchase bins, shelves, hooks, or other tools to organize your space, but resist the urge. You absolutely don’t want to start out by purchasing anything new! De-clutter your space first, then decide how you will organize items that remain. 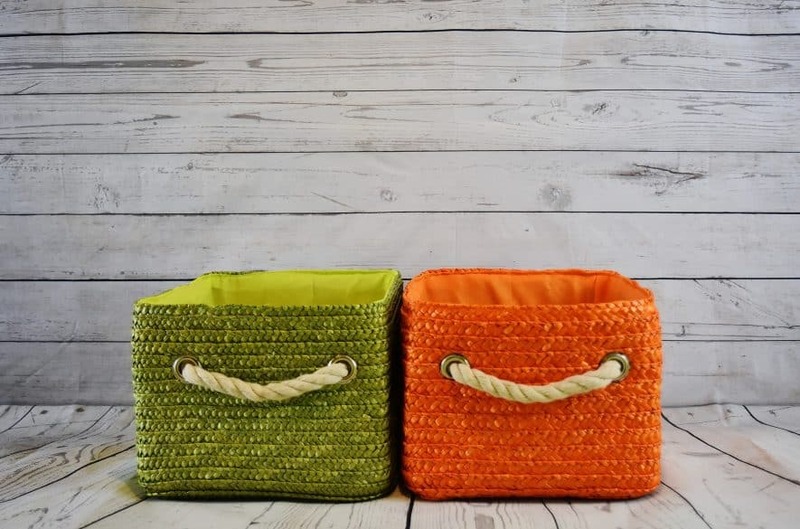 Take a look around your house to see if you can re-purpose any bins or containers you already own. Live in the space a bit. See if it’s working well for your family and then, only then, should you go out an buy items to help the area stay organized. If you buy first without a solid plan, you may end up adding more clutter to your home. If you are looking to organize your entire home and feel completely overwhelmed, it may help to start with a list. Go room by room and write down all the tasks that you need to accomplish in order to organize. Post the lists individually in each room and cross tasks out as you go. 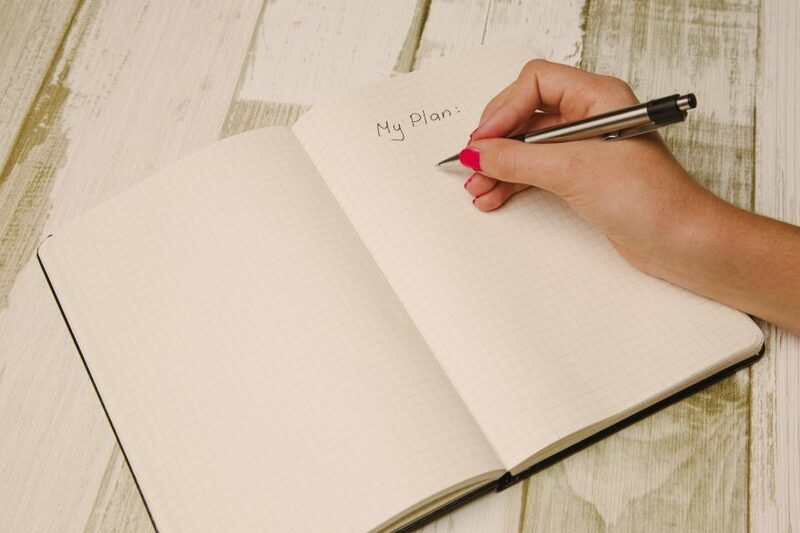 Having these lists will give you a plan and help you stay on track. Plus, it feels really great to cross off each item and see how much you’ve accomplished. The thought of organizing can be so overwhelming that you may just want to put it off indefinitely! So, to get yourself started, pick one of the techniques above to jump start the organizing process. Remember to take a minute to celebrate each newly organized area, no matter how small.